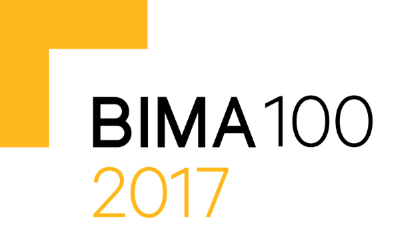 Excitement has spread in the office as two of our team members feature in the 2017 BIMA 100! 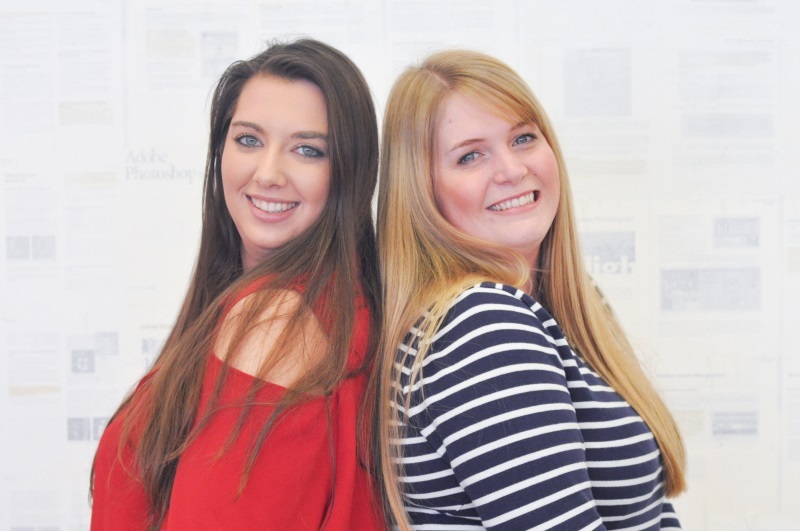 Michaela Dudfield – Marketing Manager, and Danielle Dwyer – Marketing Assistant have earned themselves a place in this year’s list of digital pioneers. The BIMA 100 recognises those within the industry who are shaping the future of digital in the UK. With nominations open to those in the digital industry, it is an honour for some of our team to gain a coveted spot. The duo are featured for their involvement in digital engagement activities within the youth community. It is their mission to spread the word about digital to local students, and to educate them on career opportunities with the aim of encouraging them to enter the industry as part of an apprenticeship or after graduating college or university. Their efforts focus mainly on three stems of activity: Digital Wave, BIMA’s Digital Day, and our apprenticeship scheme. Founded by our CEO Andrew Henning, Digital Wave is a free one-day digital careers conference for 14 to 19 year olds. Now entering its third year, Digital Wave annually welcomes students in their hundreds, with over 1,000 students attending 2016’s event. The event is growing in popularity within the area and gives students the opportunity to speak directly with potential future employers whilst gaining first hand advice from them at talks with our keynote speakers. For 2016’s event, Michaela and Danielle suggested the inclusion of an app, which our development team designed and built. Through the app students could find information on the speakers and exhibitors, a schedule for the day, and had an opportunity to ask questions throughout the talks. They are currently working on Digital Wave 2017, due to reach Bournemouth’s shores on 2nd October this year, bigger and better than ever. The team also organise our agency’s involvement with BIMA’s Digital Day – a day that is important to us as an agency as our CEO is the founder of the initiative. For the past two years, we have teamed up with Bournemouth School for Girls, resulting in teams from the School winning challenges in both years. 2016 saw teams from the School win two out of the three challenges. Along with our Talent Director Richard Maidment, they are also responsible for the promotion of our apprenticeship scheme with Bournemouth & Poole College, who we partnered with in 2014. As a graduate of the apprenticeship scheme herself, Danielle is able to pass on her knowledge to the apprentices so that they have an idea of what is expected of them and stand a better chance of being offered employment at our agency. Currently 11 of our apprentices have been offered jobs with us. As part of their apprenticeship promotion and mission to bridge the gap between school education and a career in digital, Michaela and Danielle also regularly attend or help organise our involvement with careers fairs, and school visits to the agency to discuss digital careers. All their efforts have resulted in our agency finding some talented students to join us, as well as an increased presence in digital careers within the youth community. On behalf of Redweb, Michaela and Danielle recently became recipients of the Business Engagement with the Community award at the 2016 Dorset Business Awards, recognising all their efforts. We couldn’t be prouder of all they have achieved and hope that they have fun at the awards ceremony later in the year.